Allied Beverage Tanks | WE’VE BEEN DOING THIS A LONG TIME. . .
WE’VE BEEN DOING THIS A LONG TIME. . . 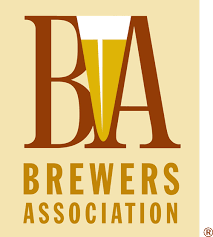 The founders of ABT have been working in the craft brewing industry since the 1980s. We have not only built breweries, we have also managed them, brewed beer, marketed beer and spirits, and put in our time selling it. Our opinions and advice are based on real world experiences. Our company started in 1993 as Applied Beverage Technologies, Inc., a technical service support company for the craft brewing industry. Over the past two decades ABT has installed, expanded and upgraded hundreds of brewing plants ranging in size from nano brewpubs to large regional breweries in North America and numerous overseas locations. Over the years we have worked on equipment from most of the North American and imported equipment manufacturers. We know what works, and what does not. 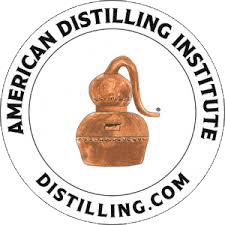 This practical experience was put to good use in 2005 when we established Allied Beverage Tanks, Inc. to supply new equipment for the craft brewing and distilling industries. All ABT brewhouses and brewery tanks are built under contract overseas according to our own engineering designs and North American quality control standards. Our steam boilers come from Pennsylvania, our glycol chillers from South Carolina, our control panels from Ontario, our malt mills from Iowa and Ontario, and our filters from Italy. Our own quality control inspectors carefully inspect every tank and brewhouse order prior to shipment. We also, in addition to the standard one year limited parts and labor warranty, further back up our tank orders with our “You have 60 days after delivery to confirm that you love your tanks, and if not, we will buy them back, no questions asked” guarantee – the only such guarantee in the brewery tank business. The results of this dedication to quality control and customer service show in our reorder rate for new tanks, which is well over 50%. 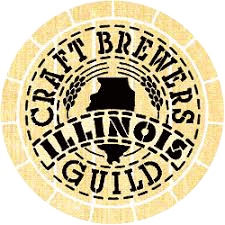 Please visit the Customer Reference section of our website, where we list all of our client breweries, not just a few. We encourage you to contact as many of them as you wish. Ask them, not just about the quality of our equipment, but also about the after-sale customer support they we provide. In the Real World, issues will occur from time to time. The question is, how will your supplier deal with them? In our case, if you have an issue or problem, we will deal with it, period. No ands, ifs or buts. At ABT, the job is not completed until the customer says that they are satisfied.